LG, Continental, Harman, Bosch, and Denso are leading the global Telematics Control Unit (TCU) market, as of 2017. The market is expected to get a major boost with EU’s eCall mandate, and Japanese OEMs embracing embedded connectivity. 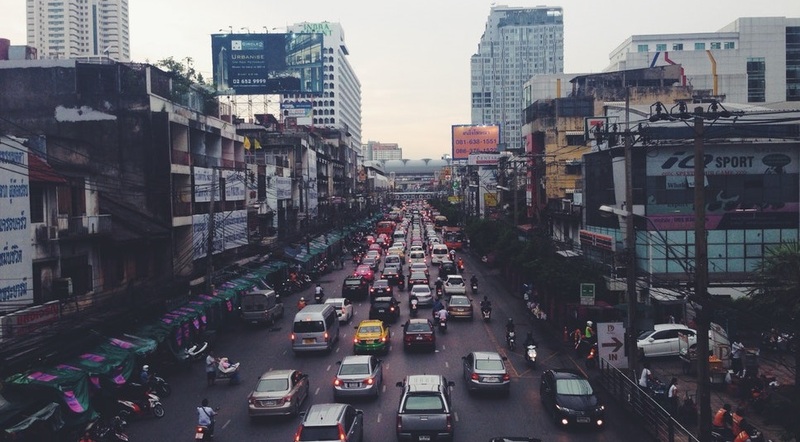 According to the latest research from Counterpoint’s Internet of Things Tracker service, the global TCU market is expected to grow 18% CAGR with more than 175 million new vehicles to be shipped with embedded connectivity during 2018-22. The data represents the global TCU shipments for all vehicles including passenger cars(1), LCVs, HCVs and buses. In terms of number of units, the market will be primarily driven by EU’s eCall mandate, the adoption of embedded connectivity by Japanese OEMs and rising demand for connected vehicles in China. 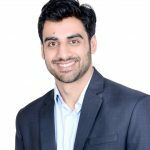 Discussing on the brands’ performance, Hanish Bhatia further highlighted, “LG, Continental, Harman and Bosch’s strong association with top automotive OEMs such as General Motors, BMW, Audi, Daimler are driving the market volumes at large. Also, Denso has been working with Toyota for the Lexus brand till now, and the association will likely continue as Toyota adds embedded connectivity to its top-selling vehicles in the future”. The market is moving swiftly towards 4G LTE connectivity with nearly half of the vehicles being fitted with 4G LTE enabled TCUs. The comprehensive and in-depth ‘Global Telematics Control Unit Market Tracker 2018’ from our Connected Car research service is available for purchase at report.counterpointinsights.com. Please feel free to reach out to us at press(at)counterpointresearch.com for further questions regarding our in-depth latest research, insights or press enquiries. 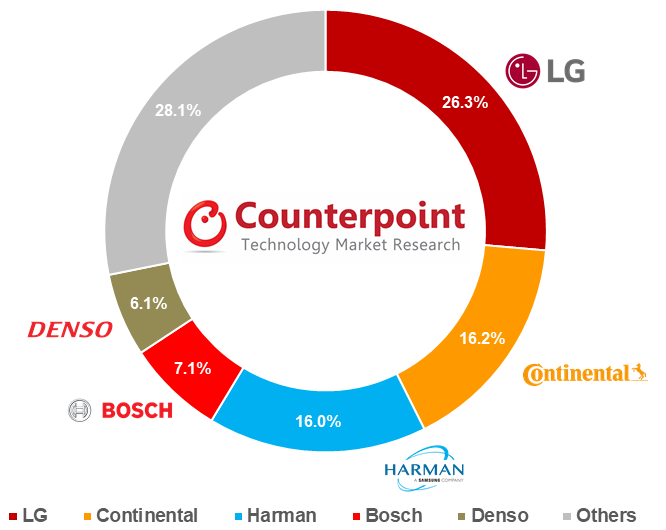 The Counterpoint’s Internet of Things Market Tracker research for Connected Cars is based on total shipments estimates based on supply chain checks, company’s IR results, vendor polling triangulated with sell-through (sales), and secondary research.